SEVERNA PARK, MD– CallTrackingMetrics, a leading provider of call tracking and management software, announces a call tracking integration with multi-channel commerce provider Shopify, giving merchants ultimate control and visibility over order-related communications. Shopify is a cloud-based commerce platform designed for merchants to develop and manage stores across multiple sales channels, including web, mobile, social media, marketplaces, brick-and-mortar locations, and pop-up shops. 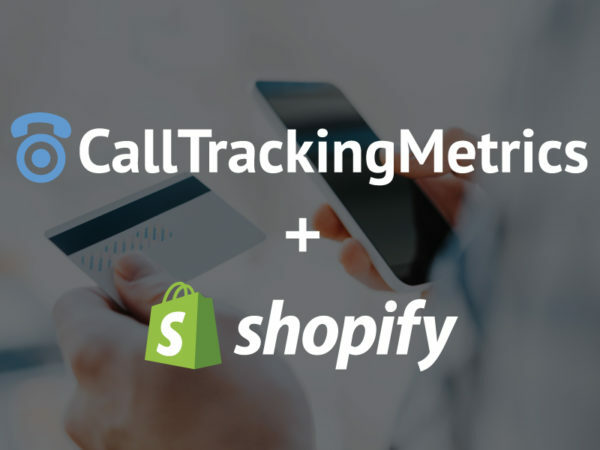 Connecting CallTrackingMetrics with Shopify makes it easy to effectively track and manage all communications related to orders. Merchants are able to provide intelligent customer service by viewing caller order history as calls come in, automating return calls and text messages, and identifying buyer preferences—in real time. 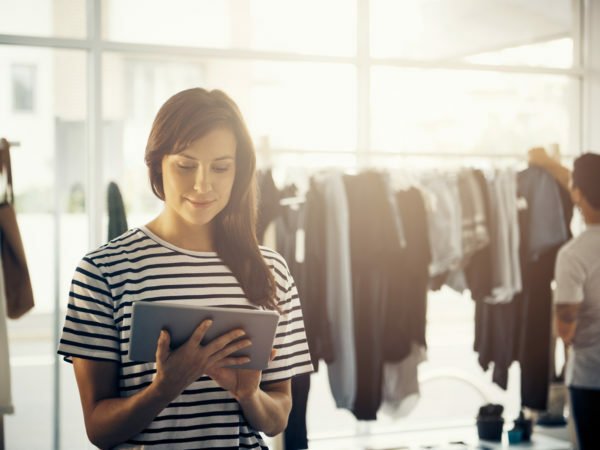 “Combining forces with Shopify means that e-commerce businesses can gain valuable attribution data to help optimize marketing campaigns and provide a seamless, smart shopping experience for their customers. 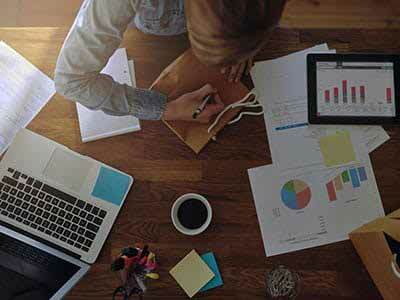 Typically these have been two separate pieces of the buyer journey and we are thrilled to integrate them into a single solution.” said Todd Fisher, Co-founder and COO of CallTrackingMetrics. This integration is available through the Shopify App Store. To learn more about the benefits of using CallTrackingMetrics and Shopify, visit CallTrackingMetrics.com or call 800-577-1872.